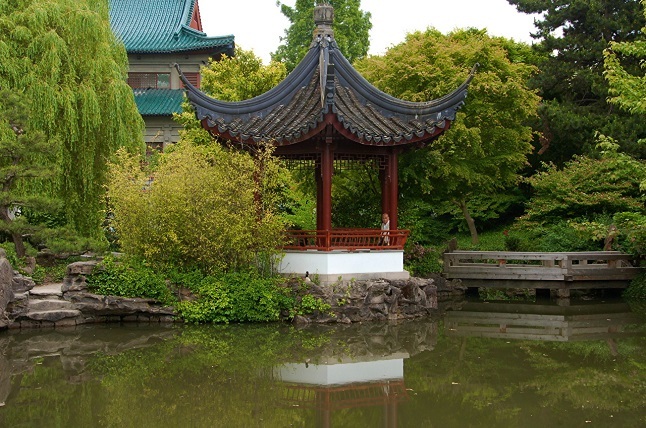 Discover Vancouver’s most popular sites on this fully guided city excursion. Explore Prospect Point and the Totem Pole display in the enchanting Stanley Park. Drive through the city highlights including, Gastown, Chinatown, Vancouver Harbour and the sandy beaches of English Bay. Take a stroll through the artsy Granville Island market and go up Vancouver’s Lookout tower where you can get a spectacular birds-eye view of the city.